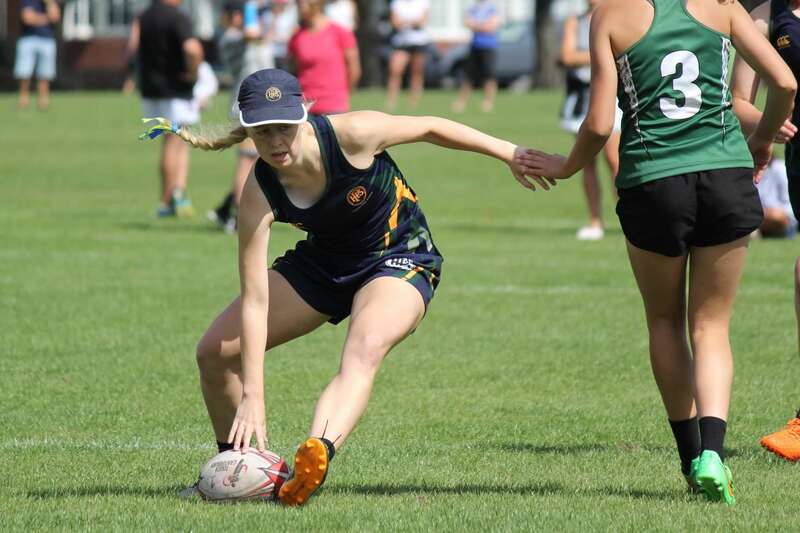 Congratulations to both our Senior Boys’ and Senior Girls’ Touch teams on your results at the Canterbury SS Touch Championships last Saturday. Both teams have now qualified to represent PHS at the South Island Touch Championships held in Christchurch on 25/26 March. It was a great effort from all involved.